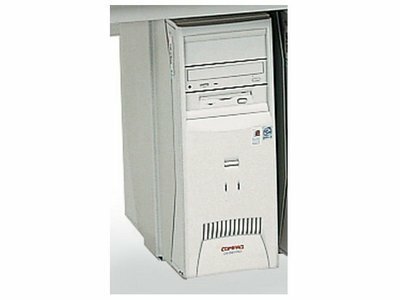 Computer Furniture Mart is one stop shopping for computer furniture. 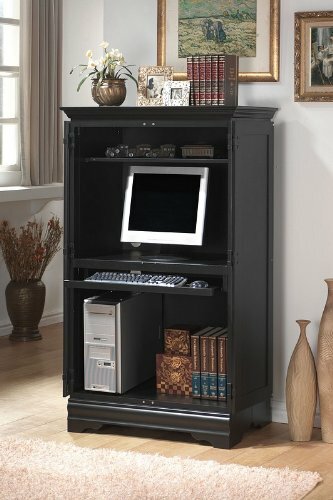 Computer Furniture Mart is everything regarding computer furniture. 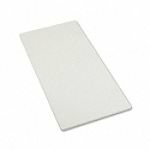 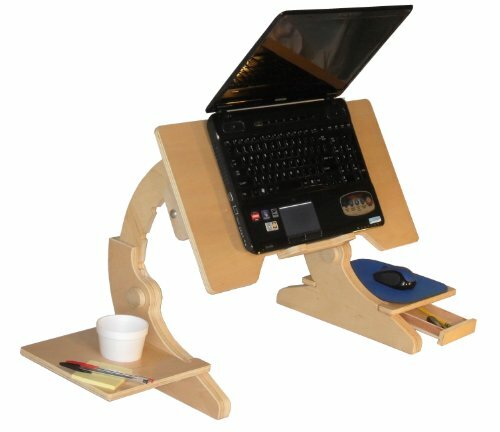 We offer an incomparable selection of computer armoires, computer carts, computer desks, computer tables, computer workstations, and laptop stands & holders around the web. 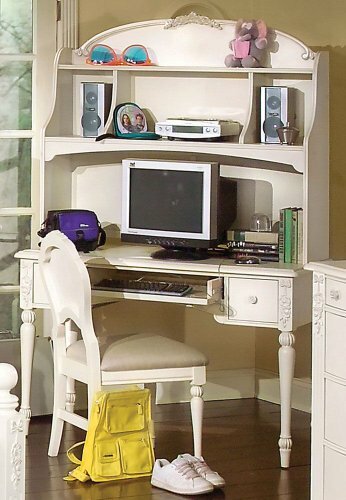 We have more than 4.000 products of computer furniture. 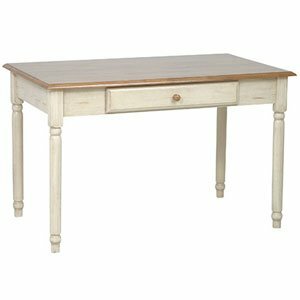 So what do waiting for, go buy your low price computer furniture now. 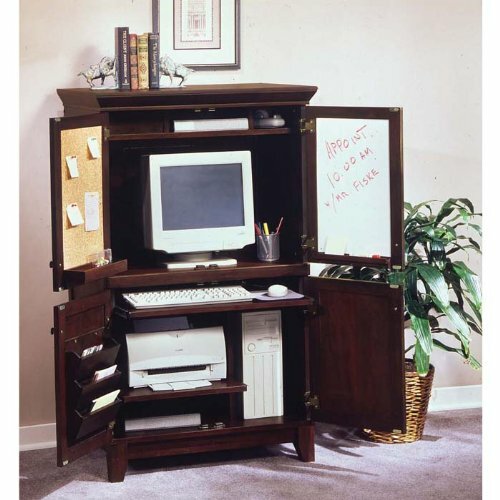 Get your comfortable computer furniture on low price. 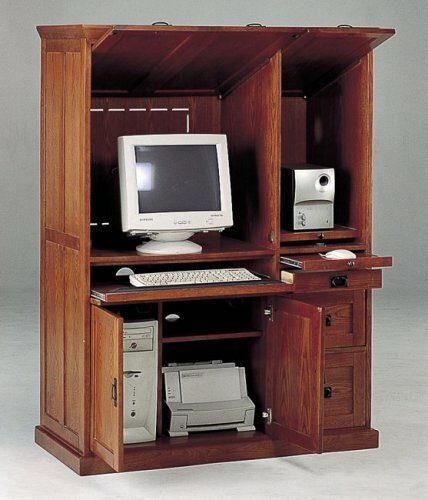 Buy and save your computer furniture today!